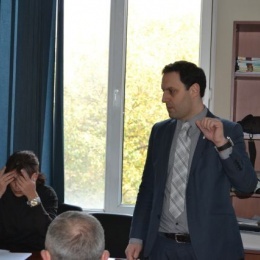 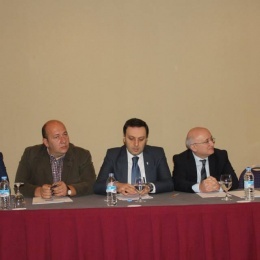 On the 31 of October 2014, Georgian Small and Medium Enterprise Association congress was held. 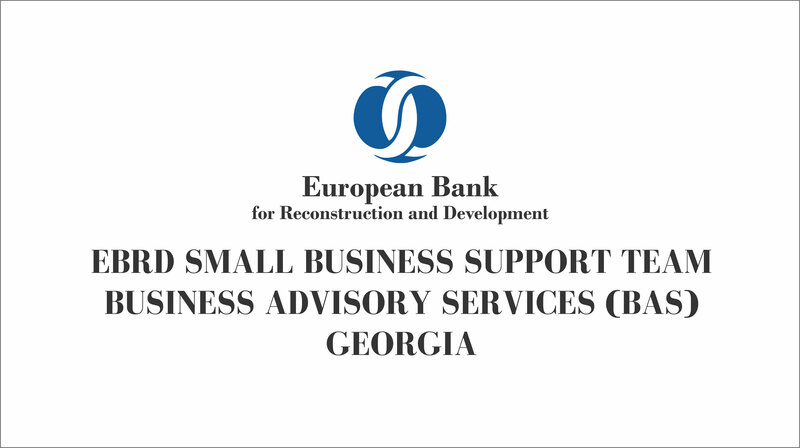 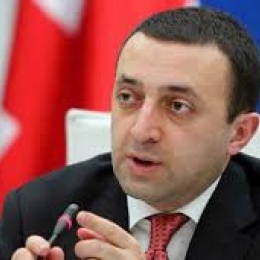 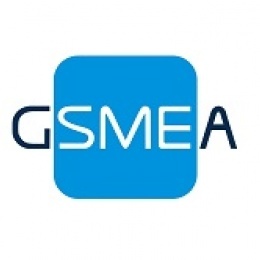 Georgian Small and Medium Enterprises Association is planning to carry out the research business sectors.The goal of the research is to determine the current trends business,to evaluate and analyze the competitive environment in Georgia. 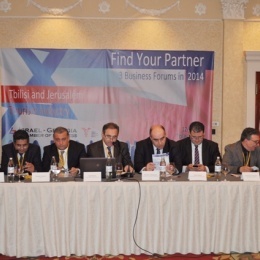 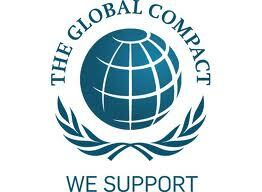 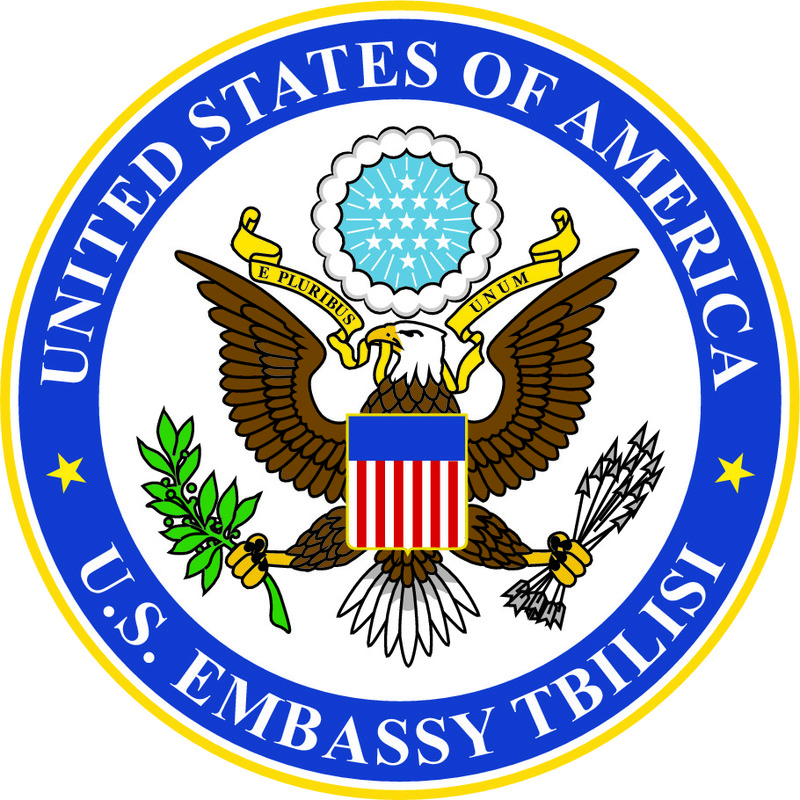 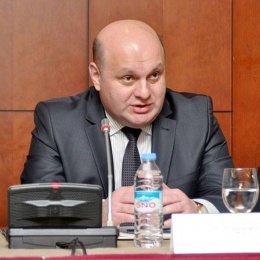 In April,2014 a Partnership Agreement was signed between the Center for International Migration and Development (CIM) and Georgian Small and Medium Enterprises Association.